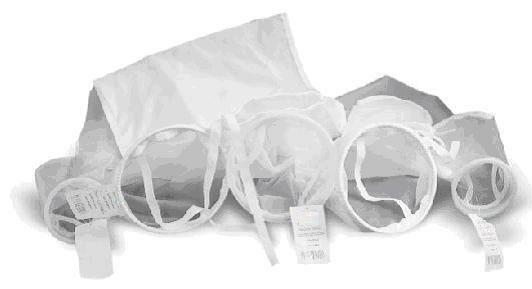 Our nylon mesh filter bags are welded with nylon monofilament plain weave fabric, which has a fixed aperture and constant filtration efficiency. 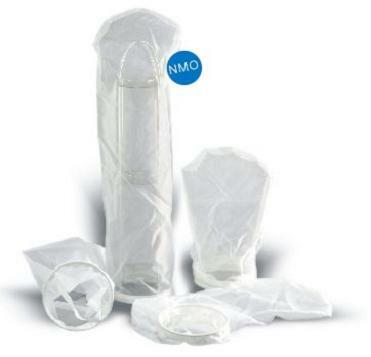 Micron pore sizes available range from 100-425 um for the nylon filter bags. Welded with nylon monofilament mesh fabric which is stretch resistant. Screen texture, fixed aperture, stable material. Reinforced nylon mesh filter fabric in retainer ring area. Effectively captures solid particles at the selected micron bag filter rating. Standard plastic ring is polypropylene.